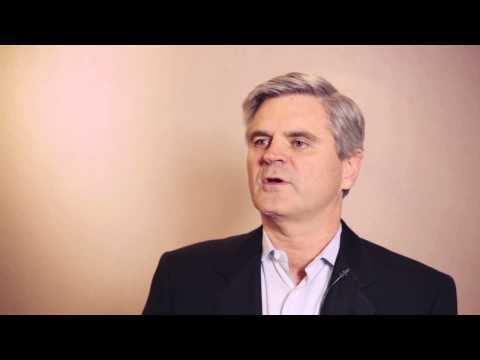 Steve Case is an entrepreneur who loves other entrepreneurs. “I love what they do. I love the passion they bring, and I love that they realize that one way to solve problems in the world is through entrepreneurship,” he says in our latest #90SecondsWith video. Case, who co-founded AOL and spent 15 years transforming it into the world’s largest and most valuable technology company, has invested millions of dollars in promising startups through his growth fund, Revolution. By applying the lessons he learned while at the helm of AOL—something he’s dubbed “The Three Ps”—Case works with entrepreneurs who want to tackle big problems in society. What sort of advice does Case, who Forbes estimates is worth $1.3 billion, have for entrepreneurs? For starters, he encourages them to stay the course while building a business.